We are observing our first plant observation. 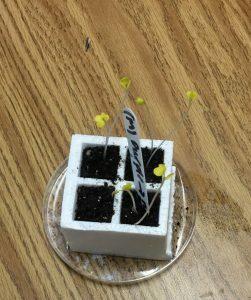 My plants are just starting to sprout , there’s a lot of excitement in the first week. Grown a lot since I planted my seeds. I put up lot of hard work into this I’m proud of how my plant has grown and it’s really fun. I wonder how much more it will grow. 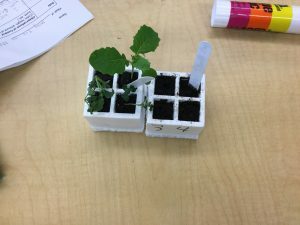 We started week 2 of our plant observation unit. 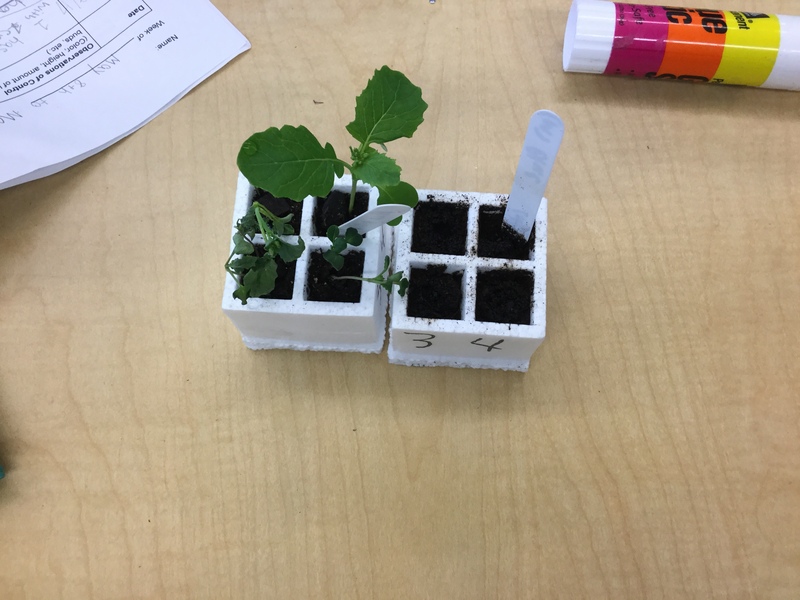 Our controlled plants show cell 1 my plant is 7 centimeters tall in cell 2 my plant is 5 centimeters tall, and in cell 3 one of my plants are 3 centimeters tall. The other one is 5 Centimeters. In cell 4 my plant is 8 centimeters tall. My manipulative no plants have grown yet. I’m excited to see what’s going to happen and if they’re going to grow or not.